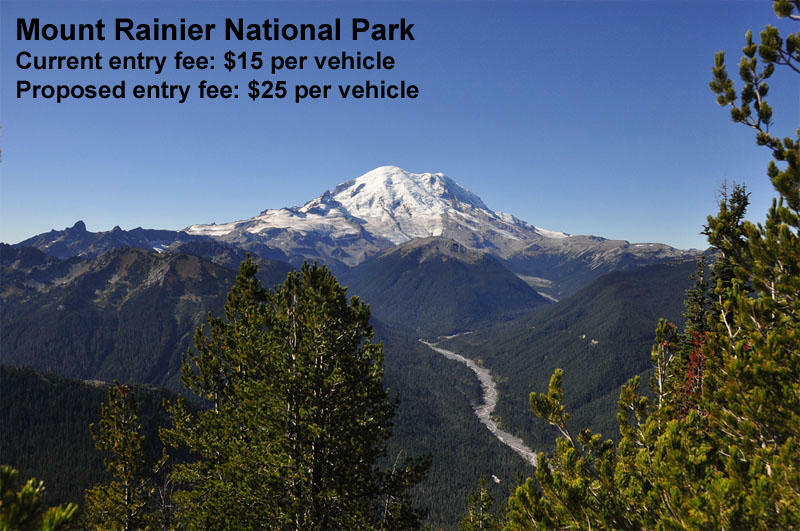 Democratic politicians from the Pacific Northwest are up in arms over a proposal to dramatically increase entrance fees at popular national parks next year. 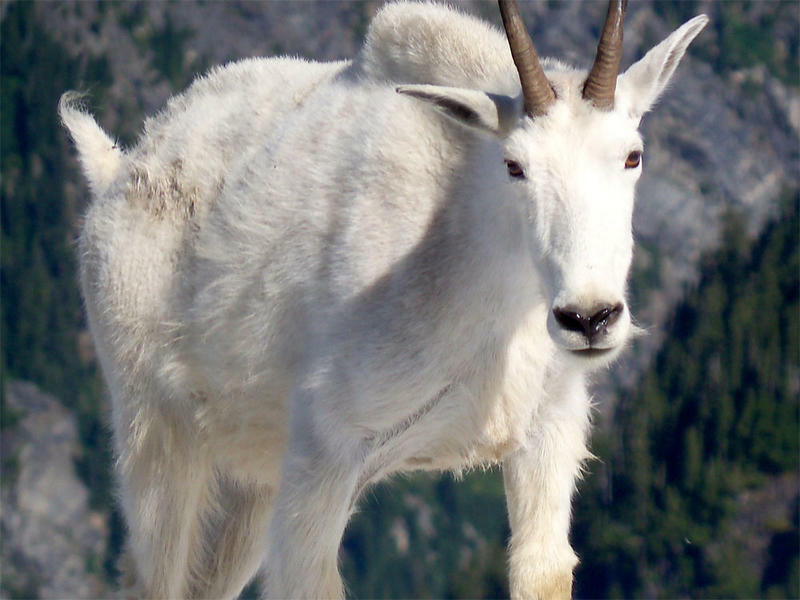 Olympic National Park is inching ahead on a plan to reduce or eliminate its population of non-native mountain goats. A draft plan released Monday for public comment includes options to relocate or kill the animals. 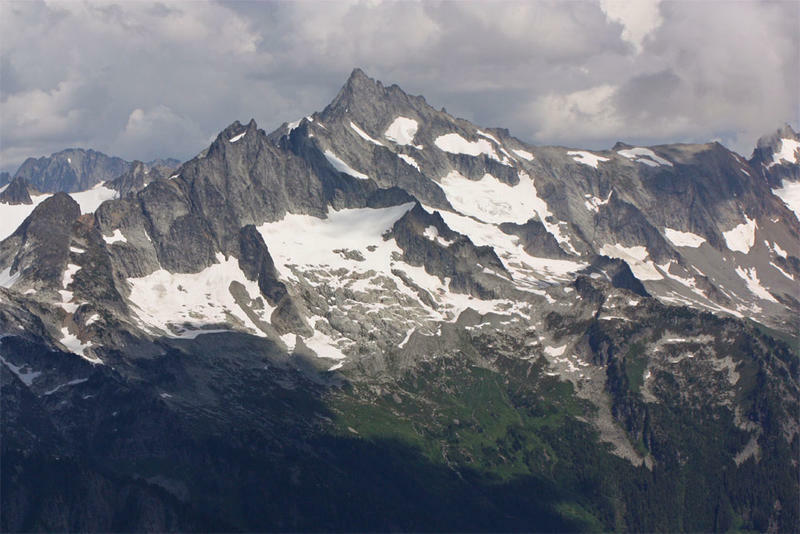 A woman was killed in a climbing accident in Washington’s North Cascades National Park over the weekend. There will be free admission to all national parks from Thursday through Sunday to celebrate the 100th birthday of the National Park Service. President Woodrow Wilson signed the law creating the National Park Service on August 25, 1916. National parks will offer free admission on the final weekend of August in honor of the 100th birthday of the National Park Service. 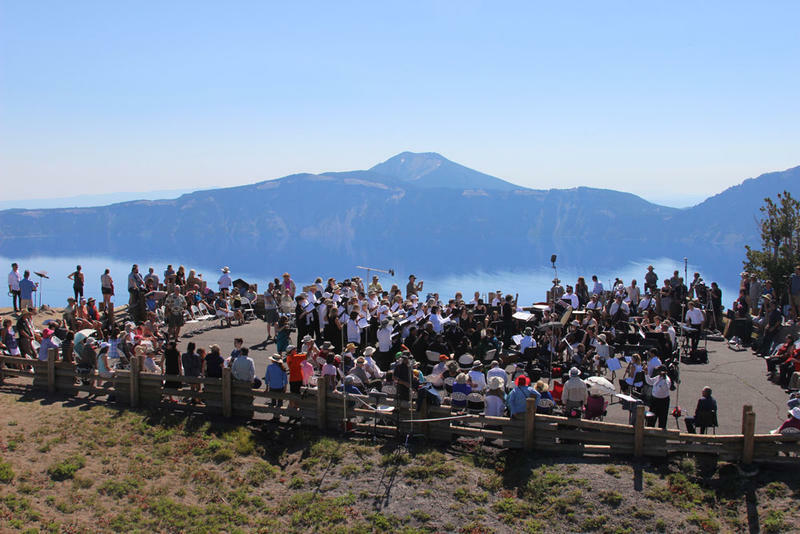 Before then, the park service centennial is being celebrated with music. 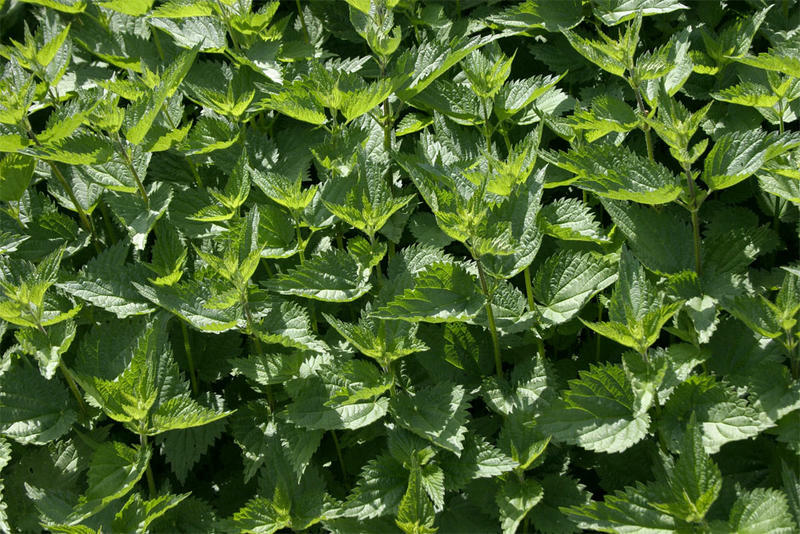 The National Park Service Wednesday announced it will allow Native Americans to gather plants on federal land managed by the agency. 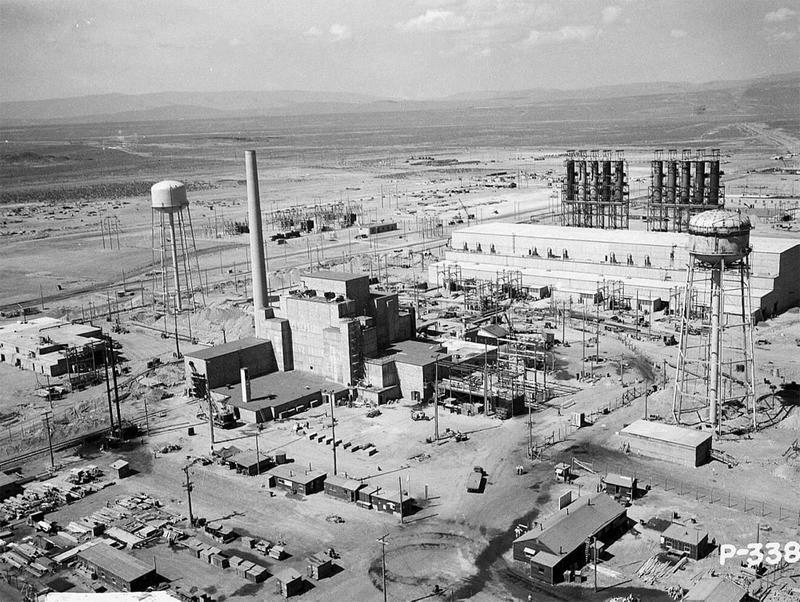 On November 10, the U.S. Department of Energy and the U.S. Department of the Interior will enter into an agreement establishing the Manhattan Project National Historical Park. 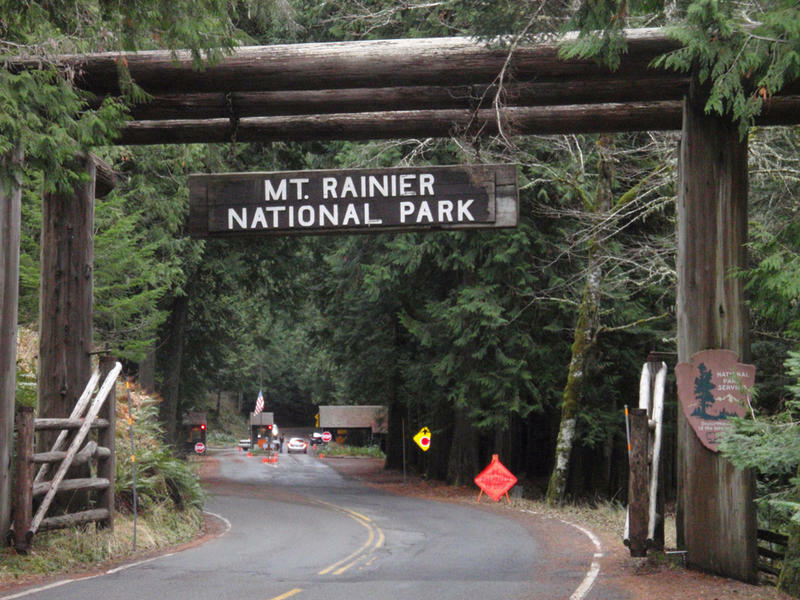 The National Park Service wants to increase entrance fees to pay for park improvements. 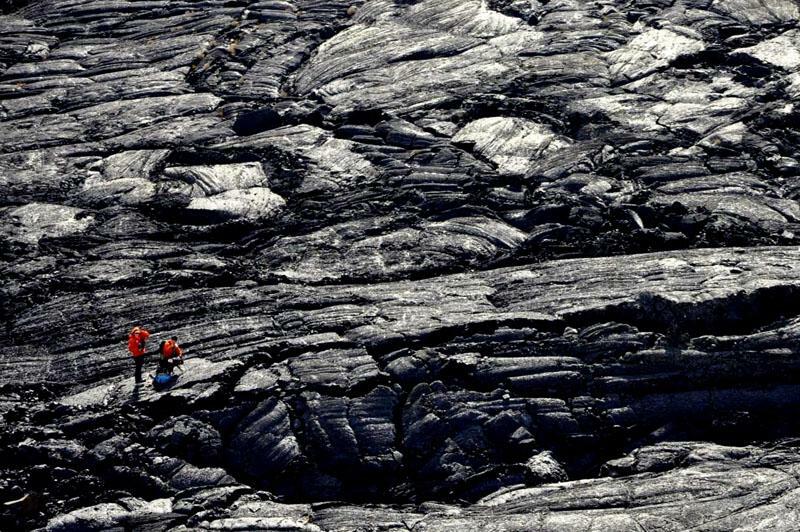 A search effort for a missing hiker at Craters of the Moon National Monument in Idaho is turning to drone technology for help. The National Park Service is investigating what led a park ranger to shoot a man at Lake Roosevelt National Recreation Area near Kettle Falls in eastern Washington over the weekend.